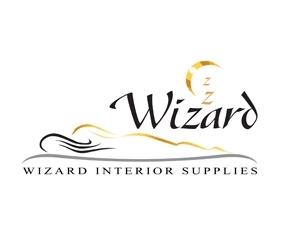 Wizard are the leading UK manufacturer and exporter of marine mattresses, marine carpets and marine bedding. Supplying luxury yacht markets in the UK, Europe and internationally. Our yacht mattresses and bedding are custom made to your requirements, ensuring maximum comfort as well as giving your stateroom a unique and distinctive character. We also supply marine carpets in a range of neutral and darker shades to complement your choice of bedding. Whether you are sailing in a traditional yacht or a modern cruiser, your comfort is assured. After a day at sea the sumptuous luxury of a handmade mattress and the highest quality bedding will be appreciated all the more. At Wizard we have more than 20 years’ experience in supplying beautifully handcrafted products and we are the preferred supplier of sprung mattresses for Sunseeker.